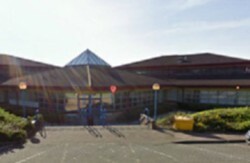 Indycube Bridgend is located in Bridgend, South Wales. We have 20 desks, so there’s plenty of space for productivity! And of course, we have WIFI and all the free tea and coffee you can drink, as well as ample on-site parking. Indycube Bridgend is open 9 - 5:00pm Monday to Friday.